Welcome to the mysterious and sometimes scandalous world of the language of flowers. Since the days of Queen Victoria (and earlier the harems of the Middle East) flowers have allowed lovers and friends to express themselves without saying a word. 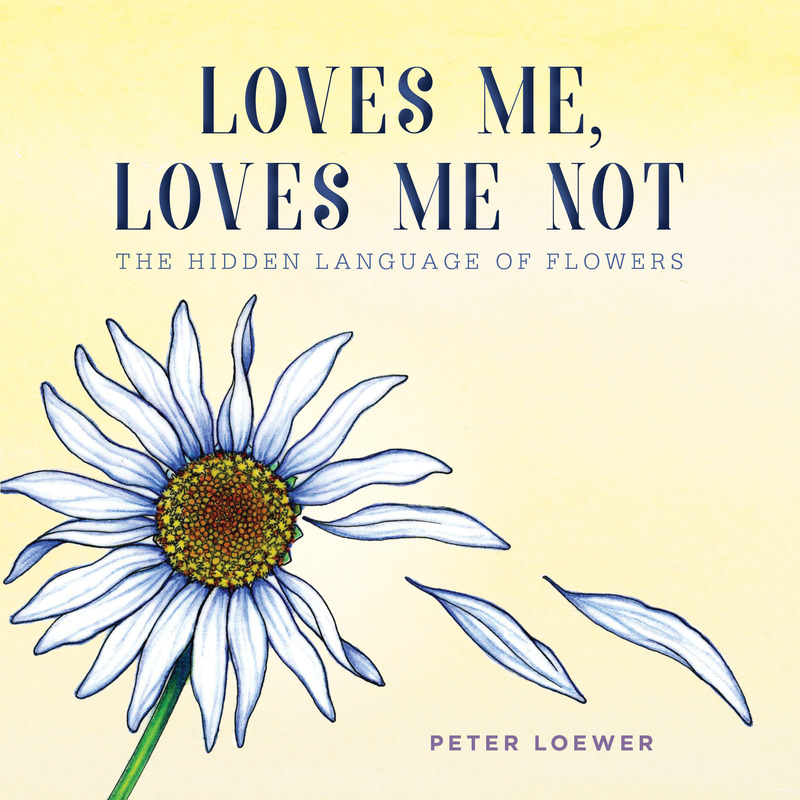 In Loves Me, Loves Me Not, author and illustrator Peter Loewer explores the fascinating history of floral messages. In this book you’ll find intriguing plant lore, unexpected historical connections, or simply an opportunity to connect with a beloved in a unique way. Confess unrequited love with a daffodil. Wish someone luck with a four-leaf clover. Make your declaration of love not with a rose, but with a tulip! Peter Loewer is a botanical illustrator and author of many books on natural history and gardening, biographies, and children’s books, including Hydroponics for Houseplants and The Wild Gardener, called one of the 75 Great Gardening Books by the American Horticultural Society. His work is in the permanent collection of Carnegie Mellon’s Hunt Institute for Botanical Documentation. Loewer lives in Asheville, North Carolina. 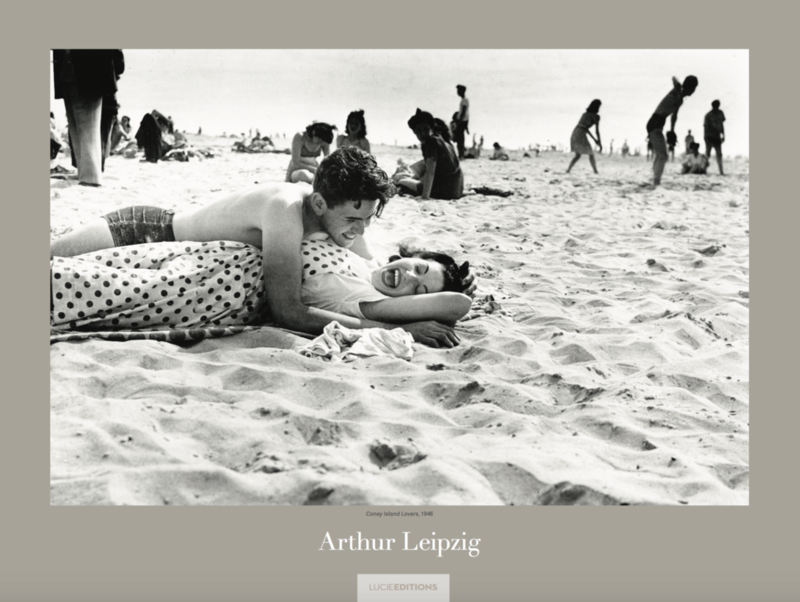 The Lucie Editions have been developed to promote the photographic work of the master photographers honored through The Lucie Awards since 2003, our Lucie Honorees. View the Lucie Editions Valentine's Collection here. USE CODE VALENTINE for 20% your order! Available online through the Lucie Store, each 18 x 24 inch iconic poster is available to collect at $25.00 (unsigned editions of 450) or $50.00 (signed editions of 50). Your purchase is tax deductible and will help to support the programs of the Lucie Foundation. 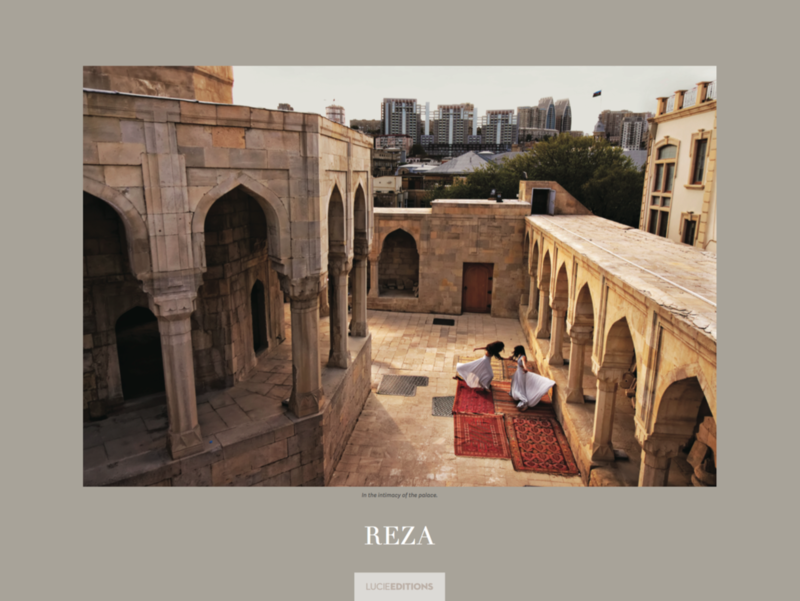 Lucie Foundation is a 501(c) 3 non-profit, charitable foundation whose mission is to honor master photographers, discover and cultivate emerging talent and promote the appreciation of photography worldwide. Just in time for Cinco de Mayo, Perry’s Steakhouse & Grille (5 Oakbrook Court, Oak Brook, IL 60523; 630-571-1808) is introducing a new limited time only cocktail that incorporates both a Mexican wine and a Mexican tequila. 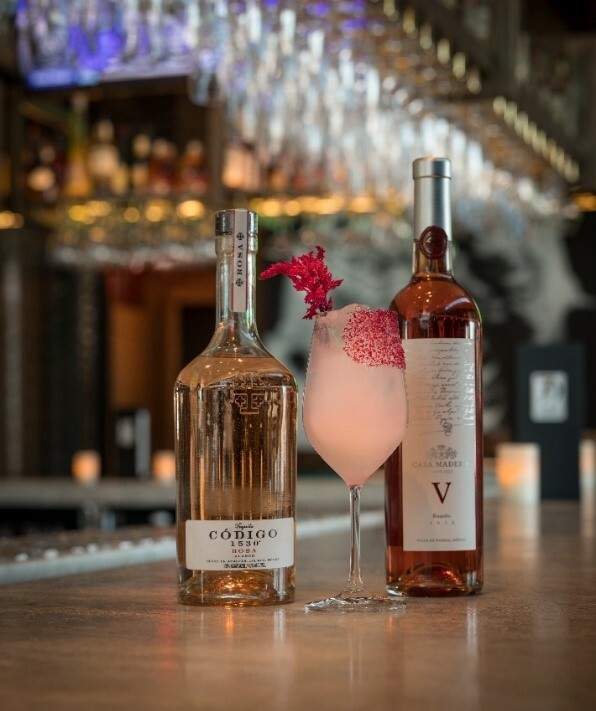 The Rita Rosé Olé, available from April 1 through May 10 for $15, is a unique wine-based cocktail made with Casa Madero Rosé wine and Codigo 1530 Rosa Tequila. Although the oldest winery in the New World hails from Mexico, these wines are somewhat hard to find, says Susi Zivanovic, Perry’s Steakhouse & Grille ’s Corporate Sommelier and Beverage Director. Recently, however, Mexican wines have been gaining international importance and growing in popularity. Established in 1597, Casa Madero is the oldest winery in the Americas and the 6th oldest in the world. Coming from Parras, Coahuila, Mexico, the Casa Madero Rosé starts slightly sweet and smooth with a crisp, fruity, garden-fresh intensity. This 100% Cabernet Sauvignon has notes of candied orange, fresh red berries and apricot, giving it a refreshing taste. The Código 1530 Rosa Tequila begins with the purity of Blanco, then is rested for 1 month in uncharred Napa Cabernet French White Oak barrels. The result is a refined spirit with a natural color as beautiful as its taste. The Código 1530 Rosa has rested just long enough in Cabernet barrels to enrich the natural agave juice, without overpowering its delicate floral notes. The combination of Casa Madero Rosé and Código 1530 Rosa Tequila to create the Perry’s Rita Rosé Olé provides a twist on the traditional Margarita, while still giving a nod to the history of Mexican wines and spirits. Perry’s Steakhouse & Grille has earned a faithful following by perfecting prime since it began as a butcher shop in 1979. Named as one of Open Table’s “Top 100 Steakhouses in America 2016,” recognized by Wine Spectator as “10 Wine Stars in the Lone Star State,” and deemed one of “Ten Texas Steakhouses You Need to Try Before You Die” by Wide Open Country, Perry’s has grown into a renowned group of award-winning restaurants. Featuring USDA Prime beef, tableside carvings, signature selections, flaming desserts and handcrafted cocktails at its Bar 79, Perry’s specializes in a Rare and Well Done experience, currently operating 14 steakhouse locations in Chicago, Denver, Birmingham and across Texas, as well as the two original butcher shops now known as Perry & Sons Market & Grille. 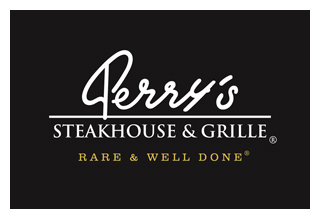 For more information and updates on Perry’s Steakhouse, please visit www.PerrysSteakhouse.com. In anticipation of the upcoming Chicago Gospel Music Festival in June, the Chicago Department of Cultural Affairs and Special Events (DCASE) is pleased to present the ChicagoMade Gospel Music Artists & Repertoire (A&R) Auditions on Saturday, March 10, 6–9 p.m., at the Westpoint Missionary Baptist Church (3566 S. Cottage Grove). Emerging, Chicago-based gospel music artists will perform live for an audience including a panel of major and independent music label and entertainment industry executives. The ChicagoMade Gospel Music A&R Audition is part of the free 2018 DCASE Professional Development Series that includes a Fall A&R Audition for all music genres, as well as workshops, panel discussions, conferences and more. The program aims to support Chicago’s creative community and directly connect emerging artists to the City of Chicago’s most visible festivals, events and cultural programming. DCASE is now accepting applications from soloists and groups in the gospel music and contemporary Christian music genres interested in an audition spot on March 10. Selected artists will earn an opportunity to perform live for an audience including a panel of major music and marketing executives. Additionally, participants will be considered for a set at this year’s Chicago Gospel Music Festival. The public is invited to enjoy the FREE performances of the hottest new music and cheer on their favorite local artists. The application and guideline information is available at chicagogospelmusicfestival.us. All artists and bands must submit an application by Friday, February 16, to be considered. Absolutely no walk-up auditions will be allowed. Celebrating the music style’s deep Chicago roots with traditional choirs and contemporary urban gospel music, the 33rd Chicago Gospel Music Festival features local and national artists on June 1–2 in Millennium Park (201 E. Randolph St.) and the Chicago Cultural Center (78 E. Washington St.). For complete details on the free admission festival, visit chicagogospelmusicfestival.us, like us on Facebook at Chicago Gospel Music Festival or follow us on Twitter and Instagram @ChicagoDCASE (#ChiGospelMusic). The A&R Auditions performance is part of a series of free professional development opportunities offered by DCASE this year. A full schedule of programs and events is available at cityofchicago.org/dcase or visit this link for DCASE Professional Opportunities. Other upcoming music-related events in the series include the Chicago House Music Festival Conference, May 24–25 at the Chicago Cultural Center. Preceding the Chicago House Music Festival in Millennium Park on Saturday, May 26, the conference will present workshops and panels related to the artistry, business and culture of house music, the musical form born in Chicago that has gone onto revolution dance music internationally. The schedule for the conference and festival will be announced this spring. For additional details, visit chicagohousemusicfestival.us. On June 4, in partnership with Donda’s House, the Chicago Blues Festival will present Bridges to the Blues at the Chicago Cultural Center. Bridges to the Blues will showcase, young hip-hop artists performing original blues material for a chance to perform at the Chicago Blues Festival. Additionally, a Fall ChicagoMade A&R Audition will be held in Chicago on Saturday, October 27, and is open to all music genres. Like the Gospel Music A&R Audition, local artists and bands will get the opportunity to showcase their work live in front of major label A&R executives. Both solo artists and bands are invited to apply FREE of charge. All artists and bands must submit an application to be considered. A committee of industry professionals will review all submissions based on the criteria below and will choose artists/bands to fill a very limited number of audition slots. Registration will begin in September. The Professional Development Series of opportunities are presented by the Department of Cultural Affairs and Special Events. For complete details on department opportunities, events and more, visit cityofchicago.org/dcase, like us on Facebook at Department of Cultural Affairs and Special Events or follow us on Twitter and Instagram @ChicagoDCASE (#ChicagoDCASE + #ChicagoMade). independent working artists and for-profit arts businesses; providing a framework to guide the City’s future cultural and economic growth, via the 2012 Chicago Cultural Plan; marketing the City’s cultural assets to a worldwide audience; and presenting high-quality, free and affordable cultural programs for residents and visitors. The legend states that Valentine was arrested and put to death by Emperor Claudius II. Valentine was defying orders and secretly helping soldiers to marry. But why would Claudius II not want his soldiers to marry? Here's where the neuroscience comes in. It turns out that when a man marries, his testosterone drops. So, Claudius' decree against marriage makes biological sense. If you want an aggressive army that will fight your battles, it's better to have single, highly testosterone-fortified men. Think that's crazy? It turns out that lower testosterone is not the only crazy thing that happens to us when we fall in love. Pictured: A.C. Smith and Bethany Thomas. Photo by Saverio Truglia. Outlook users: We recommend viewing this email in a browser for optimal formatting, via the link above. “I thought this was an outstanding play in every way! “One of the most fantastic plays I've seen at Writers Theatre. You are receiving this email because you signed up to get occasional updates. Jeff Sedlik to give free ASMP webinar on the new copyright registration rules that go into effect this month! Just when we got comfortable with our system of uploading our images to the US Copyright office and paying our $55.00 for group registrations for massive amounts of photos, they've flipped the switch and changed everything. This is important to all contact creators, especially photographers, to know the new procedure and fees before you cull your images together for registration. Jeff Sedlik,will be giving a Free ASMP webinar explaining the new rules for group registrations of photographs which take effect February 20. The webinar is on February 15, 2018 at 11am pacific, 2pm eastern time. The link below has more info and the link to register.